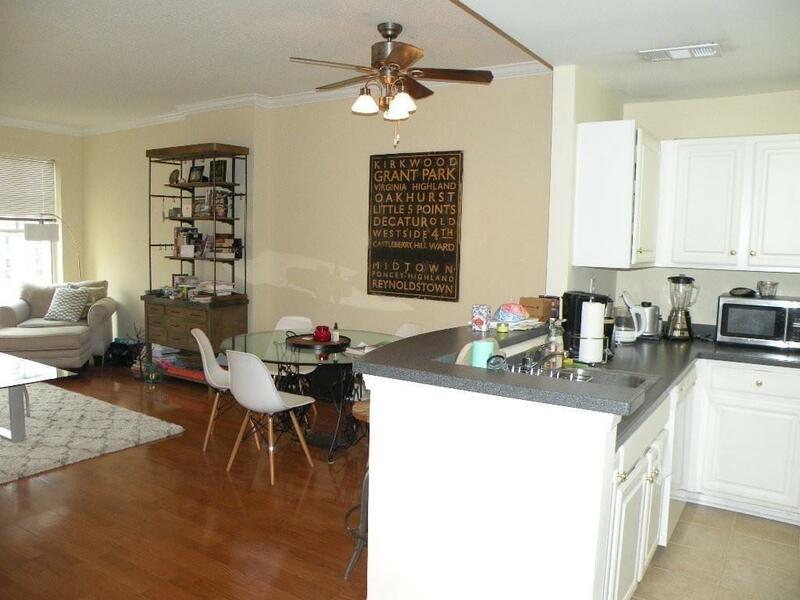 Large open floor plan w/ covered parking & storage unit included. 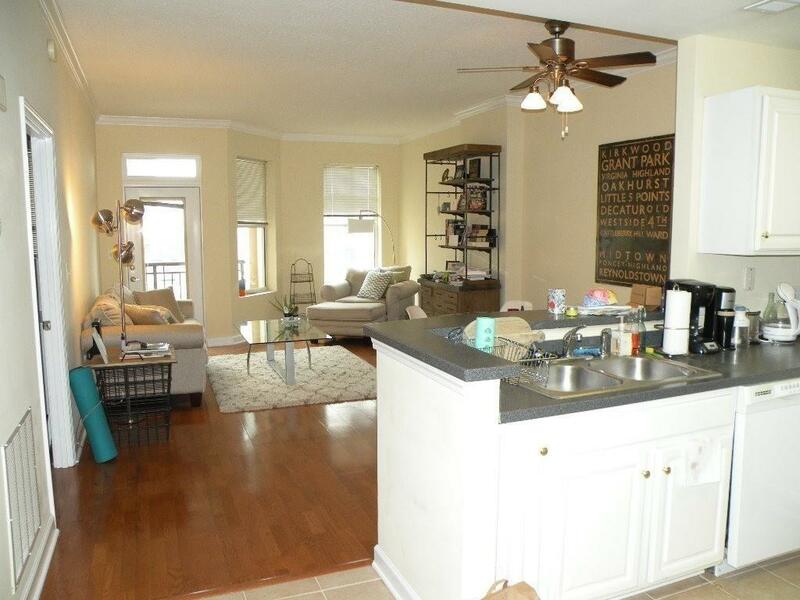 10th floor unit has neutral decor w/ hardwood floors (no carpet anywhere!) 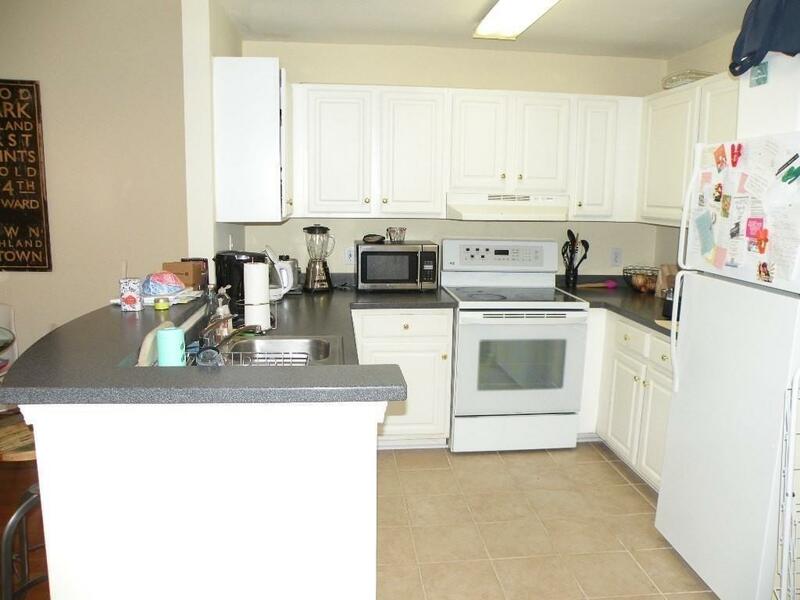 & bright white kitchen. Indoor & outdoor pools, fitness center, club room & concierge. Washer/dryer in unit. 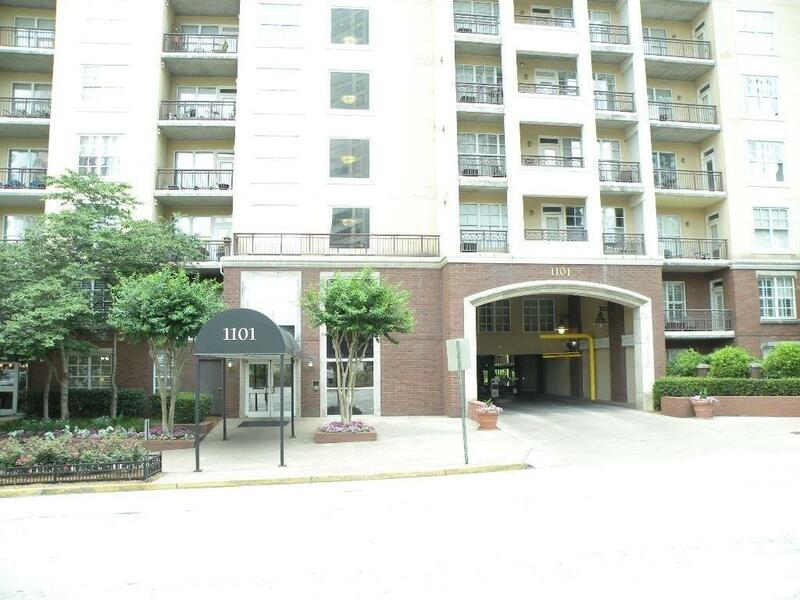 Great location between Peachtree & Piedmont Park walk to shopping, dining, & Midtown MARTA. Gated parking w/ fob access to building & elevator. Non-smoking unit. No pets. Proof of income at least 3x rent, credit/background check & photo id required. Deposit equal to one month's rent. Available February 1 for 12 month lease.